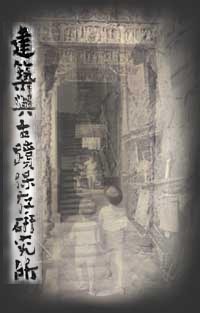 historic preservation and architectural history in north Taiwan. historic preservation with faculty and community leaders. other organizations, departments, schools and programs. development, architectural and cultural resource management. organizations in the field of Historic Preservation. professional perspective bolstered by training in appropriate skills. uniquely offer as public objects. quality of life available to the general populace. and perpetuation of historic resources. investigation use as well as for academic events. three different groups according to their specialized background. mentioned above are Group C.